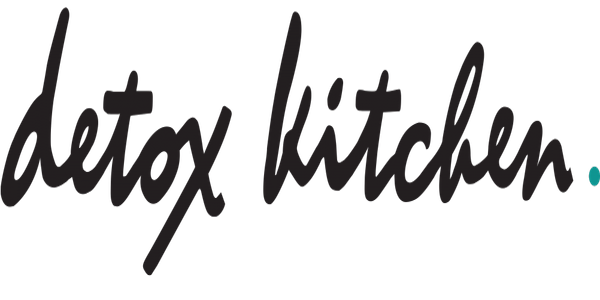 The Detox Kitchen are a diet delivery service offering healthy food delivered to your door each day. They also have a number of delis in central London that serve healthy food and also include a health studio delivering classes every day. Check out my monthly blogs and Instagram Q&A. 1st April 2019 How to eat to beat stress? 24th May 2016 Fat, friend or foe?